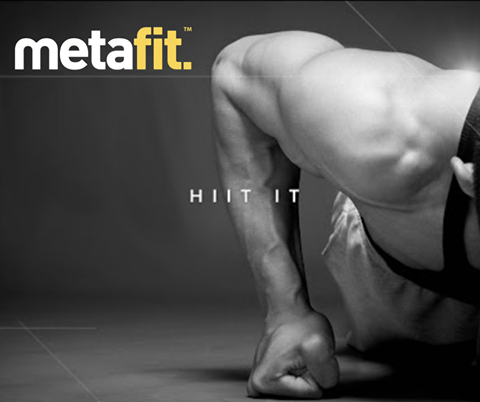 Metafit is a 30-minute, bodyweight-only, non-choreographed, high intensity interval training (HIIT) workout. The program was created over a decade ago in the UK by a Royal Marine Commando in a bid to make HIIT more efficient and effective. By reducing the amount of time spent looking at a stopwatch or app, and increasing the focus on client technique, range of motion and intensity (true HIIT) – and making modifications when necessary. The Metafit training approach makes sure you are working at a maximum intensity (HRMax above 90 per cent) during short work intervals to utilise the ATP-PC (adenosine triphosphate and phosphocreatine) and lactic acid energy sources, and then having adequate rest through static and active recovery to replenish these energy sources for the greatest aerobic metabolism boost after the workout. Many HIIT-style workouts do not promote enough intensity for the workout to be termed HIIT, whether that’s due to movement quality, interval programming, exercise formatting or workout length. 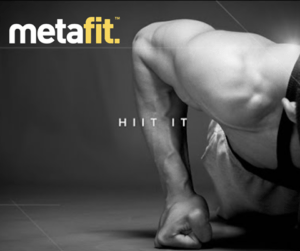 Metafit aims to stick to true HIIT principles without venturing too far outside the high intensity interval scope. 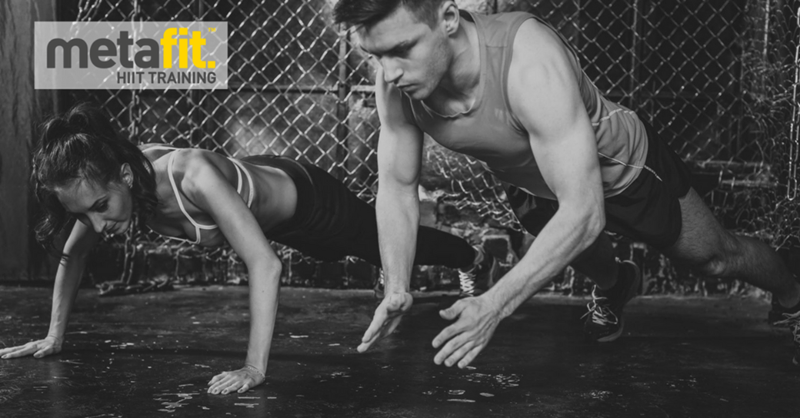 Because this is partly dependent on the knowledge and delivery of a professional trainer, Metafit is a certified coach-led workout only. The beauty of Metafit, is its’ simplicity. Its’ a Body Weight, High Intensity workout, adaptable for all fitness levels and ability. 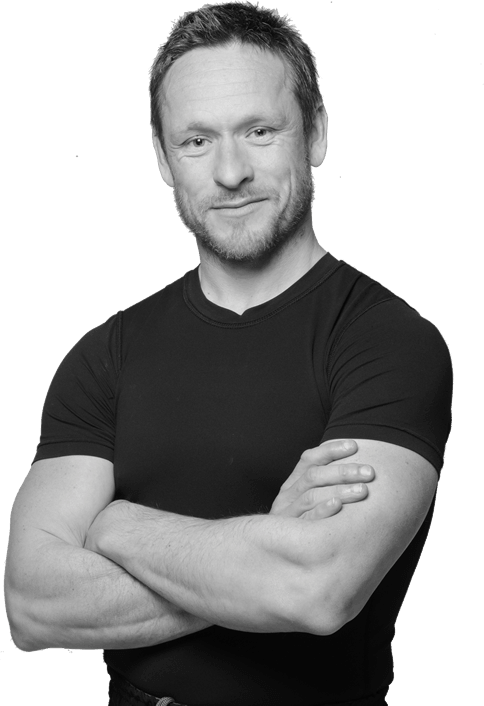 Justin has over 20 years experience as a coach, athlete, gym owner and creator of Metafit™. He has trained elite soldiers, top sports professionals and many personal clients. 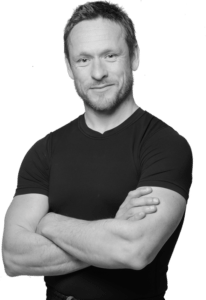 A former Royal Marine and Ironman triathlete he knows about fitness and conditioning.